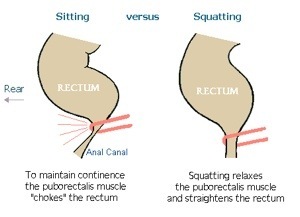 Posted on December 6, 2012, in Health, Interesting facts and tagged bowel, constipation, Dr.Mercola, hemorrhoid, Poop, sitting position, squat position, toilet. Bookmark the permalink. 1 Comment.